I don’t know about your house but my house has been all about football since the season started back up! It had been a long time for us since the last big game and the new season started. Since football is back it means we are back to tailgating at home and trying out new recipes. While Bella can’t pick a team to cheer for she loves to me help whip up and eat the food the games! This year we are trying to make as many new tailgating foods as we can at home. 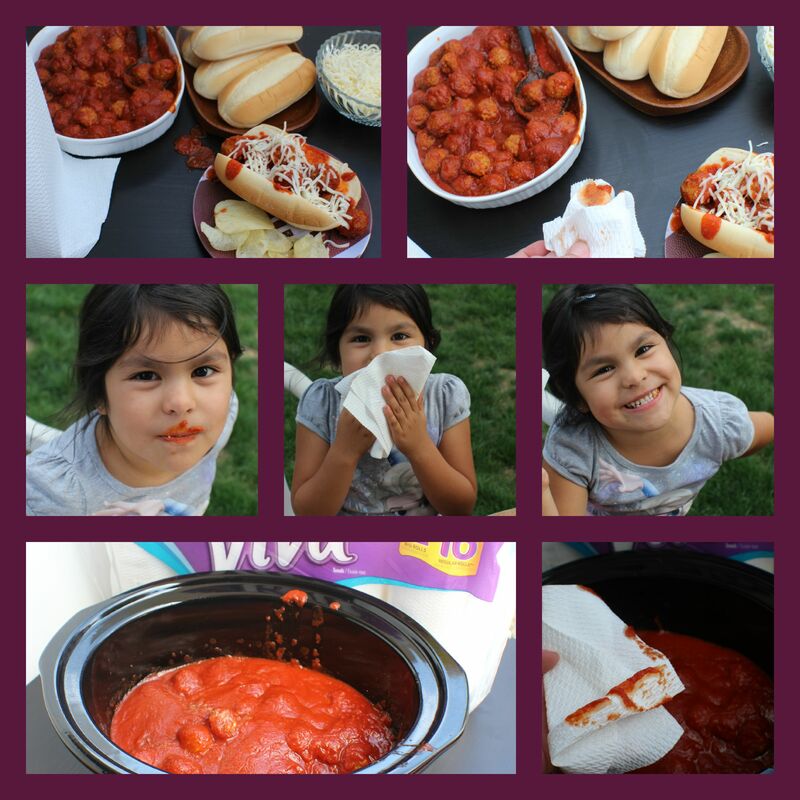 The kids decided that our first meal to whip up would be crock pot meatball subs, all of my kids recently fell in love with meatballs so it made perfect sense to start with this recipe. Spray your crock pot with a nonstick spray. I used an 8 quart crock pot to make this in. Place frozen meatballs in bottom of crock pot. Cover with sauce and your seasonings land mix well. 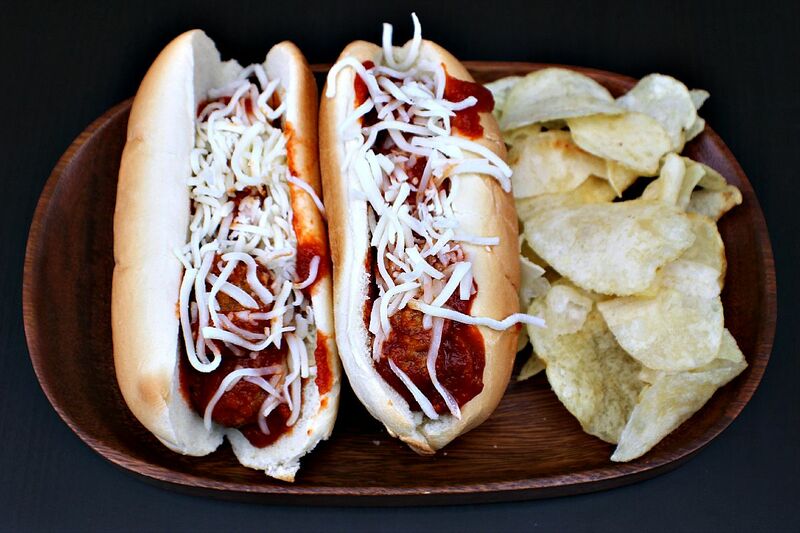 Scoop meatballs and sauce onto hoagie buns and top with cheese. We used mozzarella cheese on our subs and served them with potato chips. 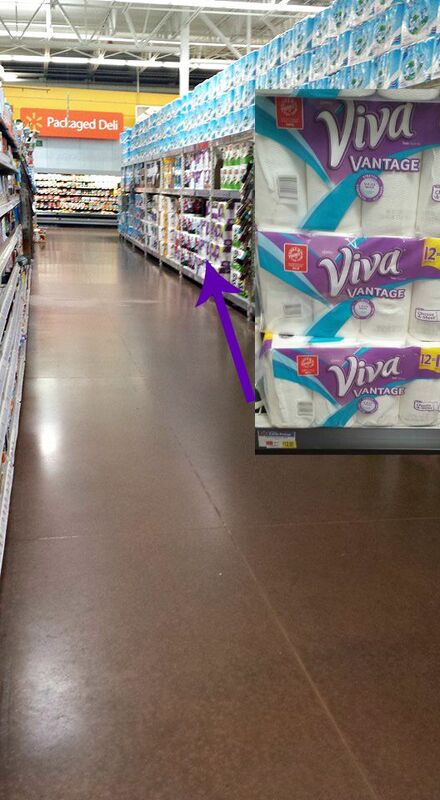 While we were at Walmart picking up our ingredients we also picked up a Viva® Vantage® 12 Big Roll while we were there. Meatball subs I figured were going to be a huge mess while cooking them and while we were eating them, the messier the better right? 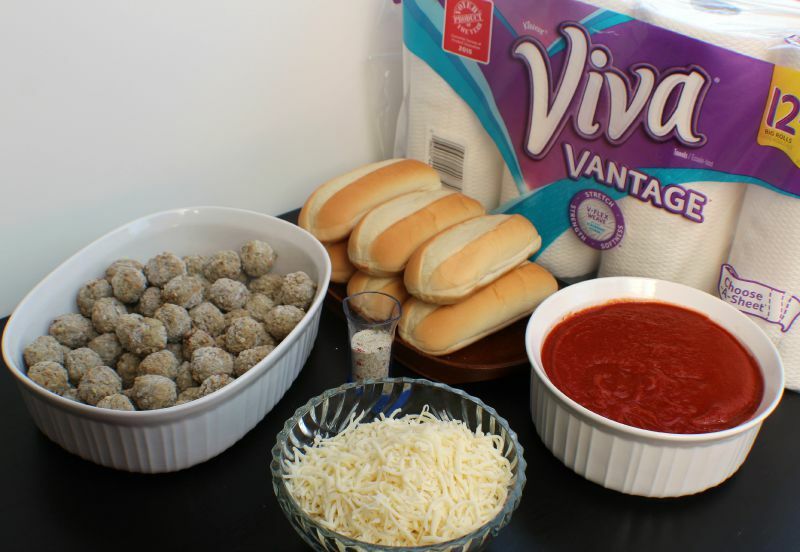 I love that Viva® Vantage® paper towels stay tough when they get wet and they also resist tearing and ripping with our big messes. I use the fiber packed sheets to clean everything from counter tops messes, crock pot spills and even Bella’s face! Be sure to check out the Viva® Vantage® website for more information and savings. What are your favorite messy tailgate recipes? 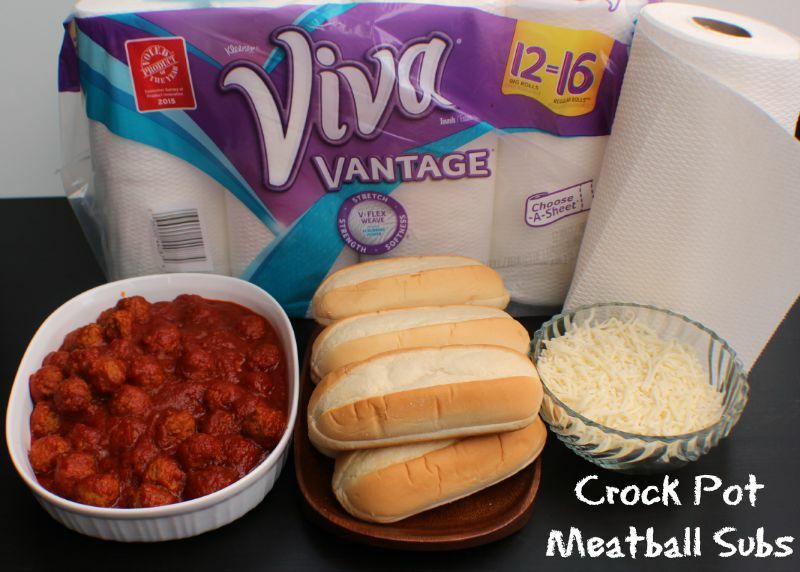 Easy tailgating recipe using crock pot. Kiddo approved and delicious too!